This article was originally posted by “Science Magazine” on May 3, 2017. The original article can be found here. In a major policy shift that is reverberating across the biomedical research community, the National Institutes of Health (NIH) in Bethesda, Maryland, says it plans to cap the number of grants an investigator can hold in order to free up funding for early-career scientists and those struggling to keep their labs afloat. The new policy, announced yesterday by NIH Director Francis Collins, will limit the amount of support a single investigator can have to the equivalent of three bread-and-butter NIH R01 grants. About 6% of the investigator pool now has more than this level of support, and freeing up the money going to those awards could support 1600 new grants, NIH concludes. This will ensure “that the funds we are given are producing the best results from our remarkable scientific workforce,” Collins wrote. The policy follows years of worrying, after NIH’s budget flattened in 2003, about cutthroat competition for funding and the need to stretch NIH’s budget to support more labs. NIH already has a 9-year-old policy that essentially gives extra points to grant proposals from early-career investigators that has helped stabilize the fraction of NIH grantees under age 45. But now, as those grants come up for renewal, midcareer scientists are a shrinking part of the NIH investigator pool. Congress, too, is concerned and in the recently passed 21st Century Cures Act pressed NIH to take steps to help early-career investigators. At the same time, numerous studies have found that as biomedical labs get bigger, their rise in productivity tapers off. In December 2016, NIH staff discussed those data and floated the possibility of limiting a lab’s grant total in order to free up funds for early- and mid-career investigators. NIH is now moving forward with such a policy. Because different fields vary in research costs, instead of tallying an investigator’s total grant dollars, NIH staff will calculate what it’s calling a Grant Support Index (GSI). 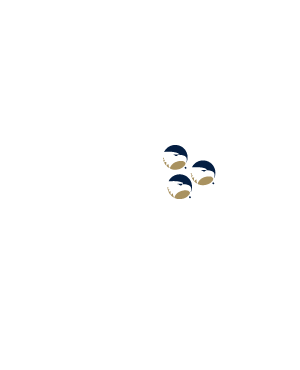 It assigns points to different types of grants—an RO1 gets seven points, for example. The limit on a grantee’s GSI will be 21 points, or the equivalent of three R01s. If an investigator applies for a grant that will bring their GSI over the cap, they will need to include “a plan in their applications for how they would adjust … [the] existing grant load to be within the GSI limits if their application is awarded,” Collins writes. As grants over the cap expire, NIH will steer the freed-up funds to young investigators and to midcareer investigators. In particular, “We will take special steps to identify meritorious applicants who are only one grant away from losing all funding,” writes Michael Lauer, NIH deputy director for extramural research, on his Open Mike blog. So far the research community seems cautiously supportive. “Given the circumstances, it makes sense,” says Howard Garrison, director of public affairs for the Federation of American Societies for Experimental Biology in Bethesda, an umbrella group of societies representing 125,000 biomedical scientists. In 2015, his group issued a report calling for NIH to spread its money further by limiting funding per investigator. But Garrison and other stakeholders say the key will be to avoid squeezing large, productive labs so that overall science productivity is not harmed. “The people who get lots of grants are by and large brilliant people doing really good work,” says Ross McKinney, chief scientific officer for the Association of American Medical Colleges in Washington, D.C. “We’d really like to see the details because we could change the incentives in ways that are not constructive if we are not careful.” As for the impact on institutions, McKinney anticipates “a net break even” because those that are home to large, well-funded labs also have junior investigators who are struggling to win funding. This isn’t the first time that NIH has taken aim at what some call “fat cats.” A policy in place since 2012 requires that institute advisory councils give extra scrutiny to grant applications from researchers who already have more than $1 million in direct research funding. But the policy allows for exceptions and “has not had much impact,” Lauer says. He says it’s different this time because the NIH director’s office will weigh in on any exceptions to the 21-point rule, and the policy has clear objectives to raise the number of funded investigators. 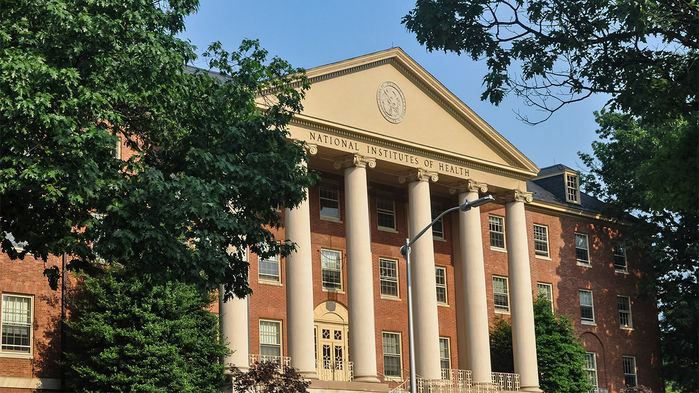 NIH plans to discuss the policy with its advisory councils in the coming weeks, with an eye toward implementing it for grant applications starting in September. *Correction, 3 May, 2:52 p.m.: The description of the new NIH policy limit on grant support has been clarified.